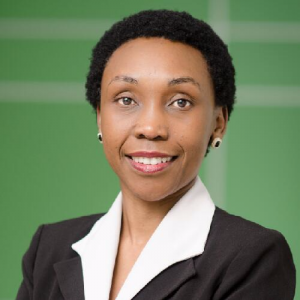 Please join me in congratulating Dr. Cecilia Bukutu who will serve as the Director, department of Public Health starting April 1, 2019. Cecilia has been serving as an interim director since September, 2018. She comes to the department with a Bachelor of Environmental Health from Flinders University (Australia) and a Master and Doctor of Philosophy in Epidemiology from Cambridge University, United Kingdom. Cecilia is not new to us as she has been serving as the Director of Institutional Research & Program Development here at CUE. Welcome Cecilia in your new capacity.